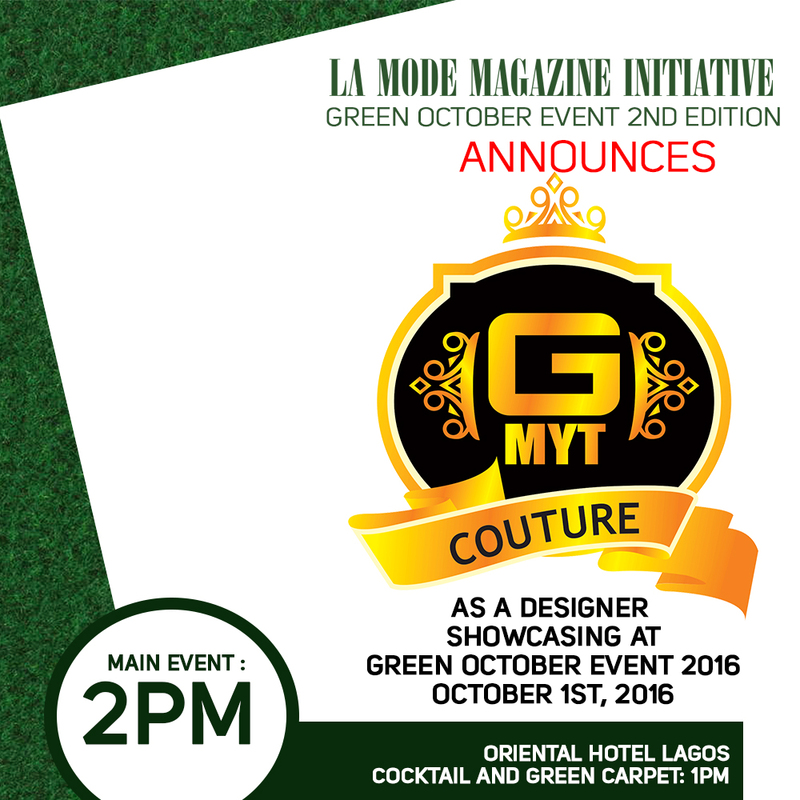 Just a month ago, the reality TV star received a raucous reception when she was in town to promote her new Kardashion Kollection clothing line. But now her Australian customers are complaining their Kardashian Kollection handbags, which retail between $34.99 to $129.99, are poorly made and fall apart easily. 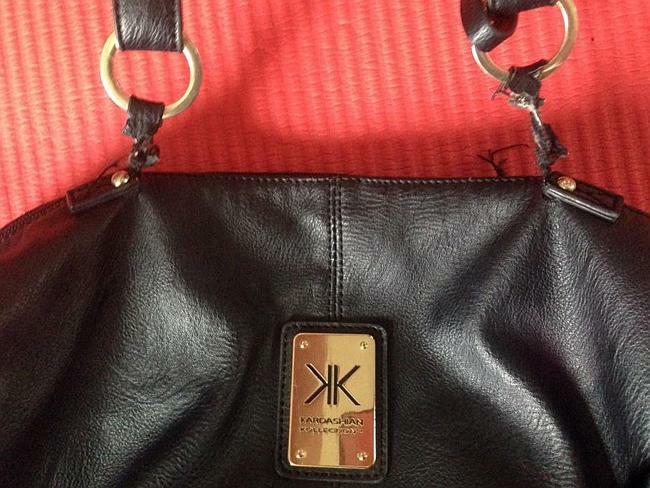 Dianna Cass, from Sydney, has purchased three Kardashian Kollection items and all three are broken. Ms Cass says her Kardashian wallet compartments are too small to fit her credit cards. Brianna Scully and her sister were both given Kardashian Kollection handbags for Christmas but had completely different customer experiences. Within a few months, her sister’s bag was broken. “Her bag lasted about two months before the handles snapped off, so she got it replaced with another Kardashian bag,” Ms Scully said. 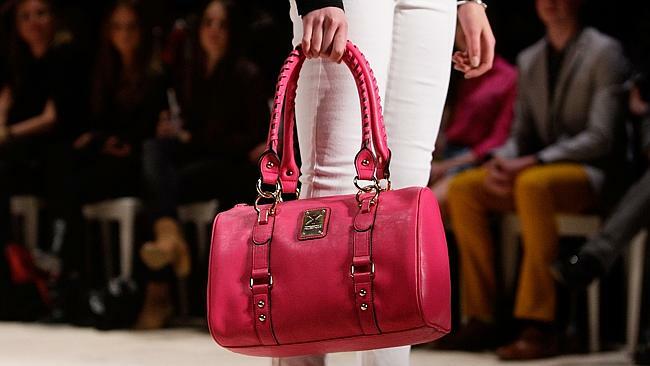 “The thread on the handles of the second bag started to come out after a few weeks, and they snapped off too. She’s now onto her third bag. “The problem seems to be with the handles of the bag — the material that connects the handles to the bag keep breaking. Other customers have complained the bags have impractical designs. 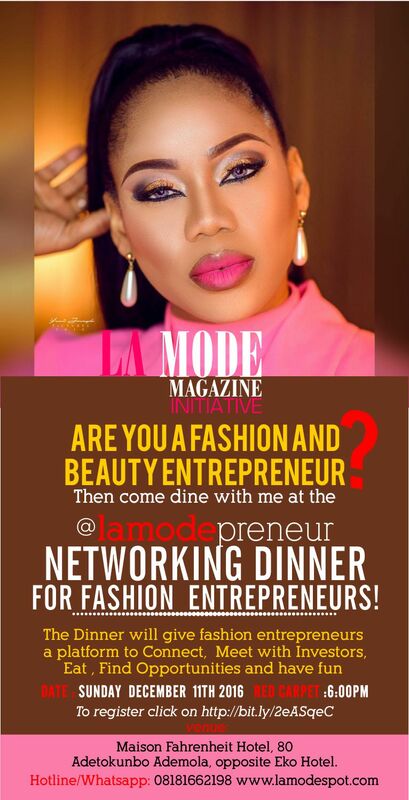 Toyin Lawani : Lamodepreneur Networking Dinner! !